We’re turning 50! We started in 1969 as the Fellowship for Racial and Economic Equality. We’ve been working to bring about social change through personal change ever since. Join us, July 31 – August 3, 2019, as we celebrate our roots and explore how we can continue to bring about a society that is healthy for all. 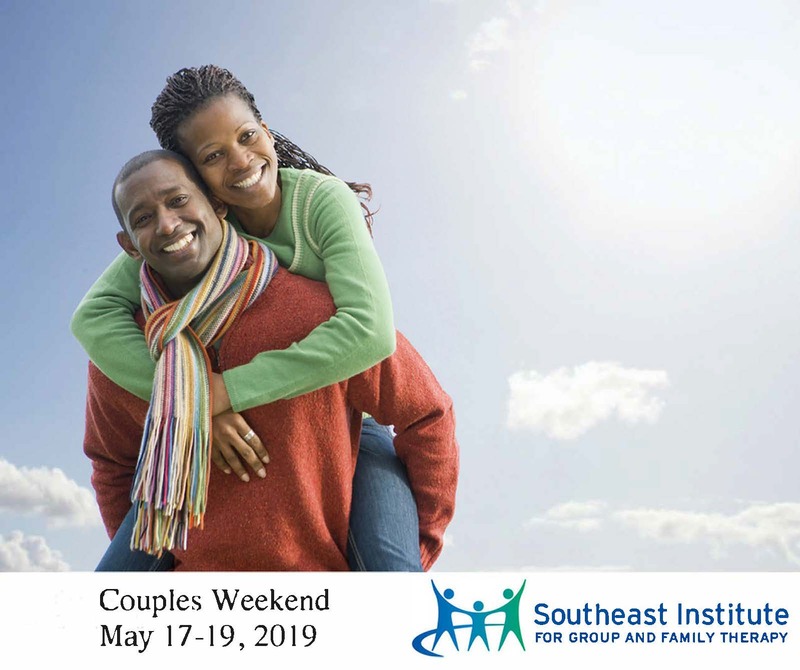 This is a powerful weekend experience for couples, designed to assist them in making desired changes, both in themselves and their relationship. Energy psychotherapy incorporates traditional energy systems, such as meridians and chakras, and modern science. 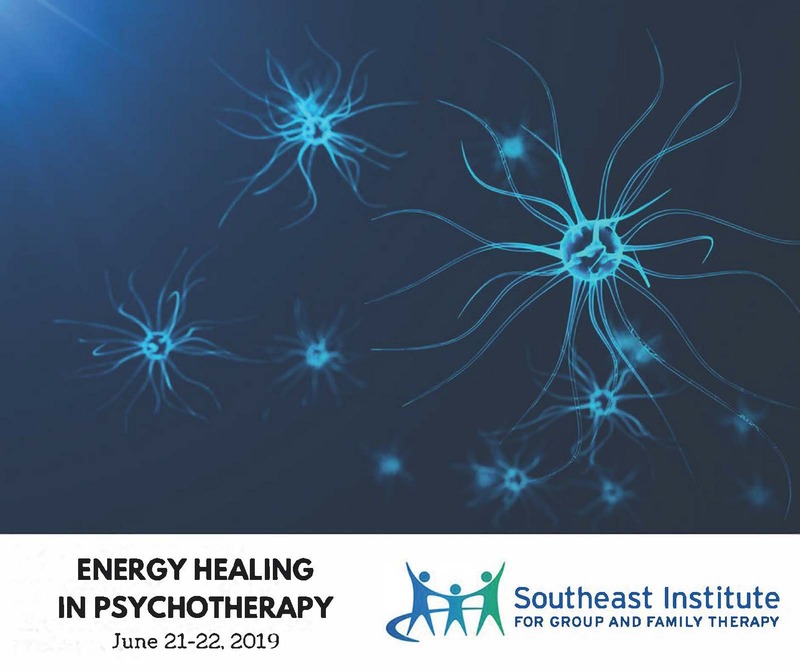 Research on energy psychotherapy suggests it is an effective treatment for anxiety, trauma, and much more! 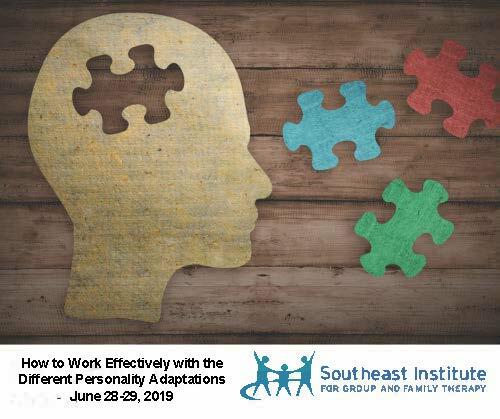 This workshop is designed for psychotherapists, including licensed professional counselors, licensed social workers, licensed psychologists, marriage and family therapists, nurse practitioners, psychiatrists, and others in the mental health fields. 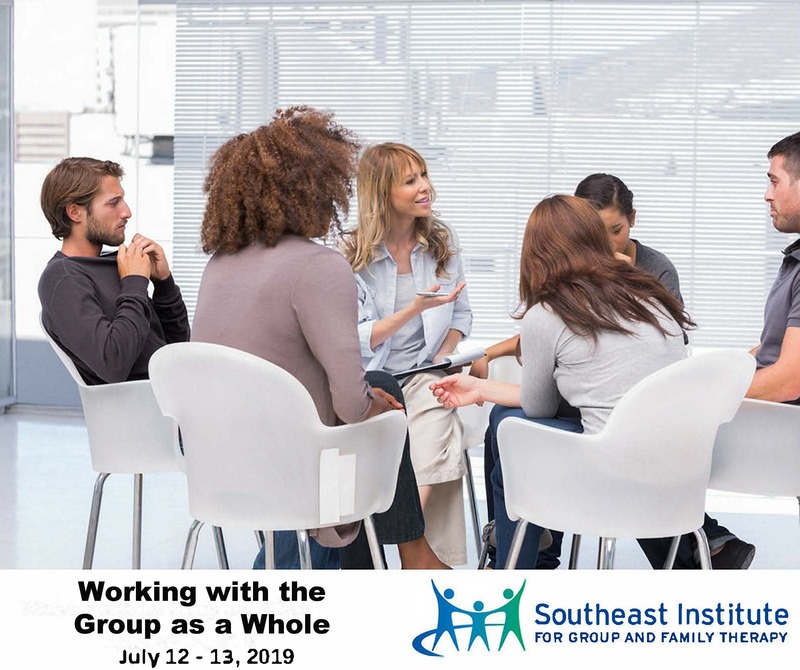 In addition to a theoretical understanding that will serve as a road map for working with clients, they will experience a number of exercises that are immediately applicable to individual, couples, and group therapy work. We offer continuing education training and certification for mental health professionals and psychotherapy services for individuals, couples, and families. Learn about our direct clinical services in individual therapy, group therapy, couples therapy and family therapy. 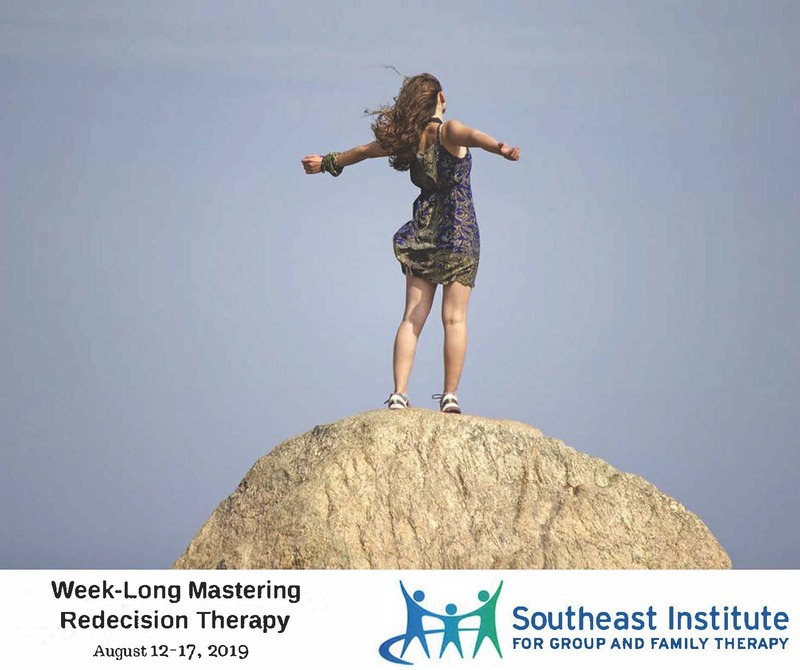 Learn more about our Post Graduate Training program, Transactional Analysis Certification and more for mental health professionals. Register for any of our upcoming onsite continuing education workshops for mental health professionals and earn CEUs. Want to identify your strengths, build a fulfilling relationship, or understand yourself and others better? Sign up for one of workshops.